Game developer Epic Games recently released a brand new update for the mobile version of popular battle royale video game Fortnite introducing a new feature. The new update came with the patch notes revealing that Android will get support for most Bluetooth controller adapters. 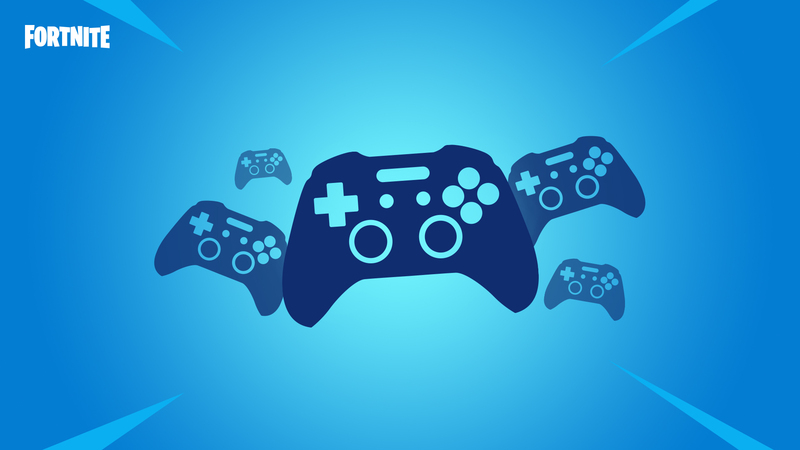 These compatible controllers are SteelSeries Stratus XL, Gamevice, Xbox One, Razer Raiju, and Moto Gamepad. For the iOS devices, mobile owners can get support for MFi controllers like the Steelseries Nimbus and Gamevice. Other than the support for the controllers, Epic Games also released the support for 60Hz on certain Android devices. The patch also adds audio visualization icons for vehicles and Balloons. The new Chiller Grenade is also added, which looks like a severed snowman head. Toss it to an enemy to freeze them. The new version 7.30 is now available to download on all platforms available.